The cash prize on offer will be awarded at the final round, Only riders in the R&R Sport XC Champs are eligible. It will be awarded to the overall finishing positions, not the class position. One rider is recognised for every ten entry. 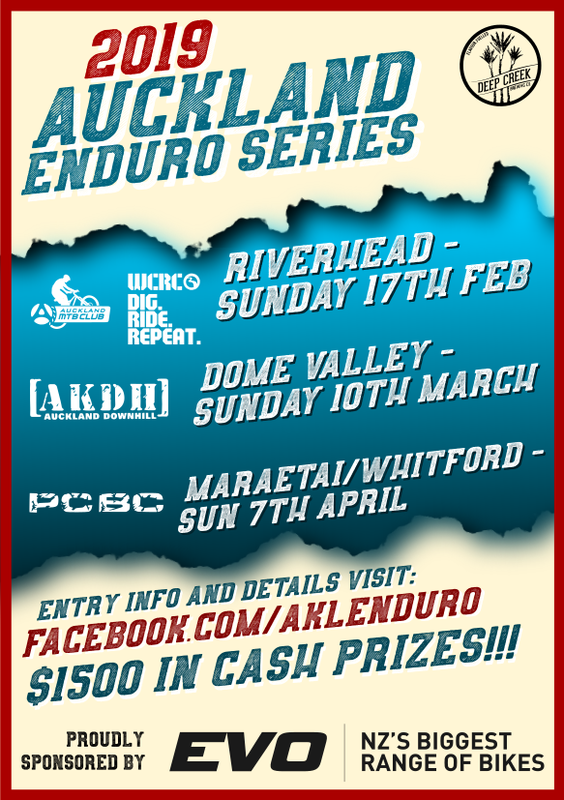 ENDURA CLOTHING NZ – Website – Facebook Loads of Endura clothing up for grabs at each round. BURGERFUEL NZ – Website – Facebook Free Burgers ! !